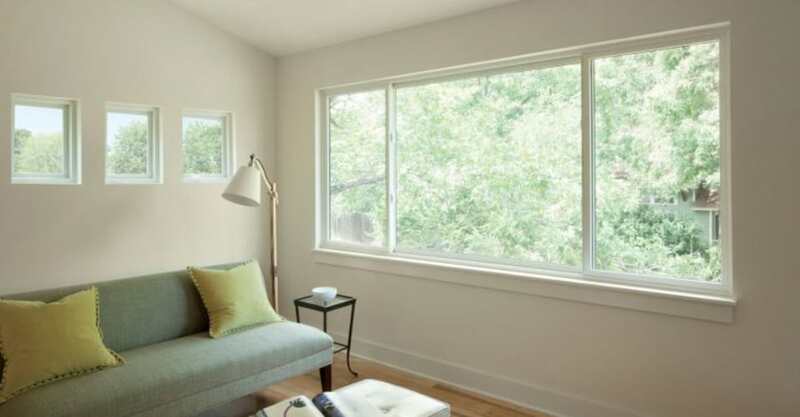 The materials that your window frames are constructed from depend on where you want them to be installed, how you want them to look, and many other considerations. 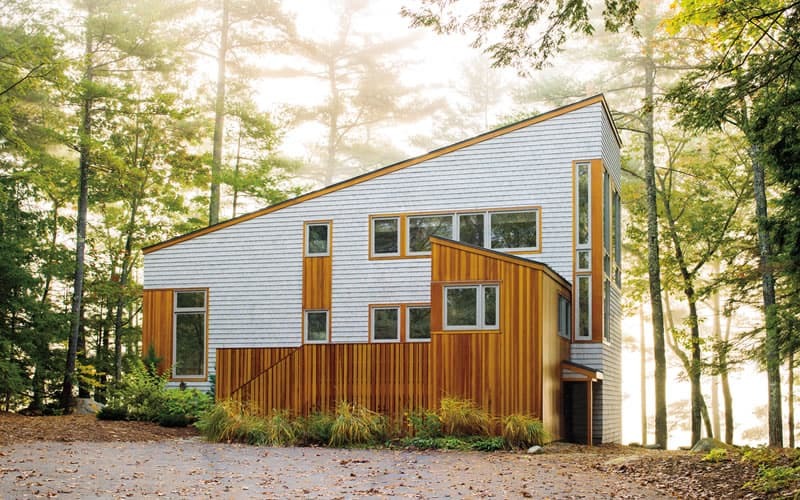 Maintenance-free aluminum exteriors provide endless design and colour options while resisting the elements – an important consideration for a waterfront cottage. Aluminum-clad windows offer the beauty of a wood interior in a variety of factory finishes, enabling your project with endless design flexibility. Aluminum cladding from our manufacturers utilizes only extruded aluminum, not the lighter weight roll-formed aluminum that some manufacturers use. This results in a consistently or solid products, with tight, weatherproof joints and construction guaranteed to provide you with years of peace of mind. The unbeaten variety of trim and glazing options ensures your windows will be just what you need for your special project. 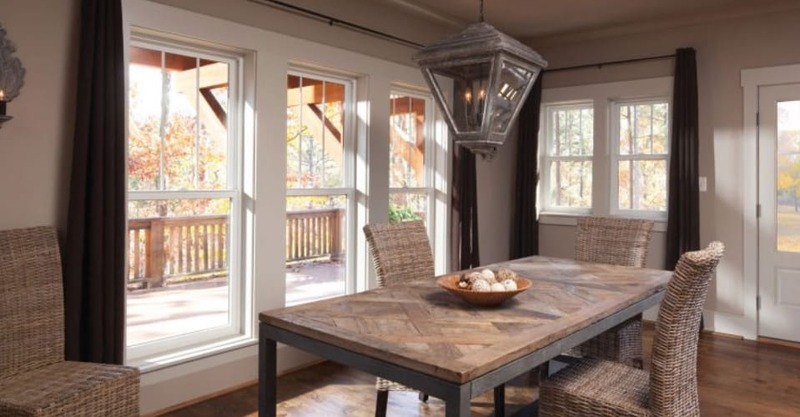 Muskoka Window and Door Centre supplies and installs Andersen and Synergy – Aluminum Clad Wood windows. All vinyl windows offer solid construction, multi-chamber design and a great variety of design possibilities – as well as requiring very little maintenance. Vinyl windows can be easily customized for your project with a variety of exterior brickmoulds and interior jamb extensions. A wide selection of exterior colours will suit any design scheme, in addition to custom colours tailored to match your project. With an interior and exterior of durable, low-maintenance vinyl, these windows will provide years of trouble-free performance. Grilles between the glass, simulated divided lights, and even interior vinyl shutters are just some of the options available to enable selection of the perfect vinyl window for your project. The latest innovations in triple glazing (three layers of glass) provide unequalled thermal performance, which will help you save money on your energy bills. Combined with some of the most advanced Low E coatings, centre of glass R-Values can reach an astounding R9. Talk to us about the level of energy efficiency best suited for your needs and budget. Muskoka Window and Door Centre supplies and installs all vinyl Ostaco, Euro Vinyl and Dashwood windows. 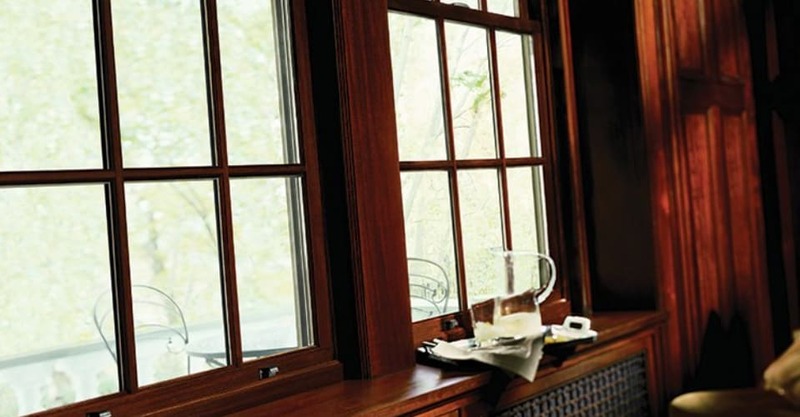 Vinyl clad wood windows combine the durability of a vinyl exterior with the beauty of a natural wood interior. The vinyl exterior, in addition to providing a low maintenance barrier against the elements, gives you the flexibility of numerous colours and the full spectrum of window styles. Numerous options including divided light, a broad selection of hardware finishes and energy efficient glazing let you select the windows and doors right for your project. Muskoka Window and Door Centre supplies and installs Andersen vinyl clad wood windows. Fibreglass Composite Andersen 100 Series windows and doors provide uncommon value, combining time-tested performance with long-lasting beauty. 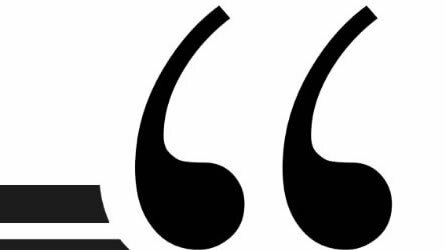 Our 100 Series products are made with our revolutionary Fibrex composite material. Fibrex is twice as strong as vinyl and available in deep rich colours that dramatically enhance any project. Fibrex is environmentally responsible and energy efficient, making 100 Series products a winning choice for anyone considering an alternative to all vinyl windows and doors. Our Fibreglass composite windows are supplied by Andersen. Hybrid windows use a combination of materials to optimize the overall performance and value of a window or door. Andersen has included hybrid materials in most of its window designs for decades. 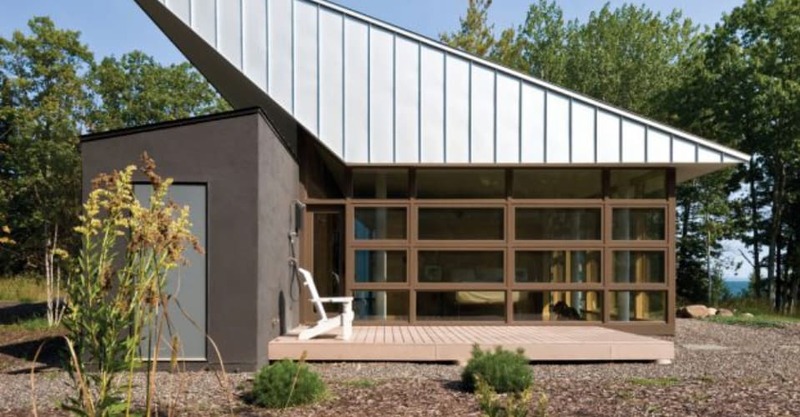 Ostaco includes wood-clad interior and foam filled chambers in its energy-efficient Enersense casement line, and feature an aluminum clad exterior on its vinyl window platform. Traditionally used in retail and commercial applications, our more energy efficient architectural/residential aluminum products provide distinctive window and door solutions. Wide open views with floor to ceiling glass are a specialty, making them a preferred choice for contemporary home designs with lakeside views. 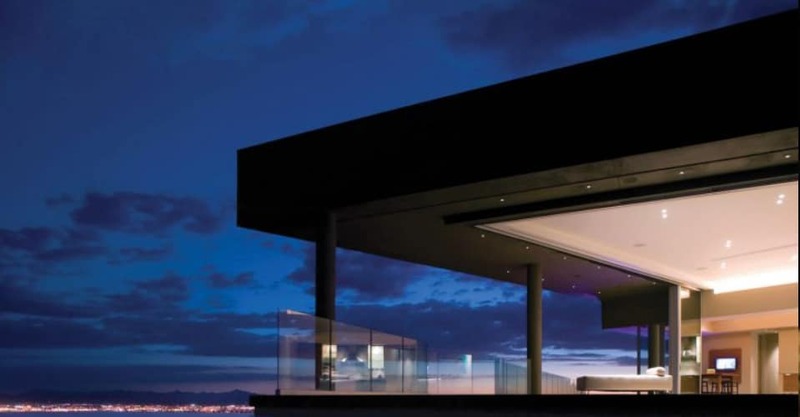 Energy efficient aluminum windows, entrances and curtain walls are produced in a wide variety of finishes and glazing options, including a durable anodized aluminum finish. 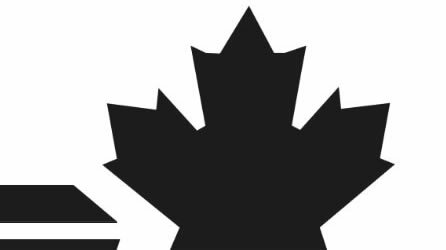 These products are durable windows and doors designed to endure the reality of a demanding environment – which happens to be perfect for a waterfront retreat in Muskoka where the winters can be harsh. Muskoka Window and Door Centre supplies and installs architectural aluminum windows from Bigfoot and Western Window Systems. Solid wood windows offer warmth and character that some believe are unmatched by any other material. Create almost any configuration of windows in a wide selection of wood species. Custom wood windows can replicate historic details and with a variety of grille, divided light and trim options, you can have exactly what you’re looking for. Muskoka Window and Door Centre supplies and installs solid wood windows from Camwood and Synergy.